​We specialize in fresh, quality products for all your entertaining needs. Made from scratch, our pastries and custom cakes are a delight to be shared. 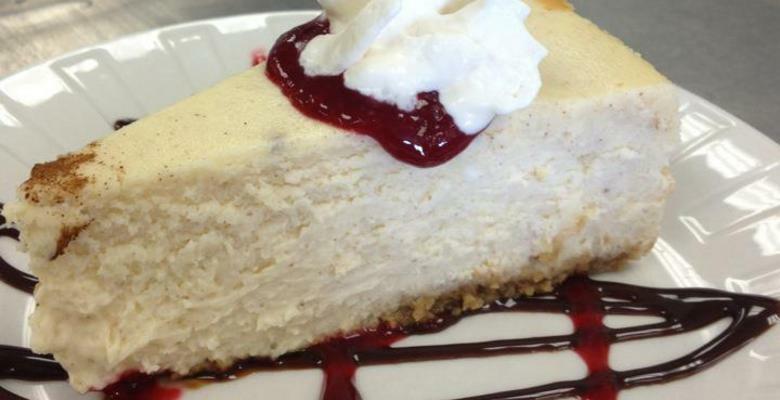 We offer a wide variety sweet and savory dishes for all your needs. Custom menu planning is our pleasure. Delivery and Set Up is available. Call for a consultation and we will work with you to design the most delicious event.